The Grammy’s red carpet is often a place artists choose to make bold statements with their fashion. 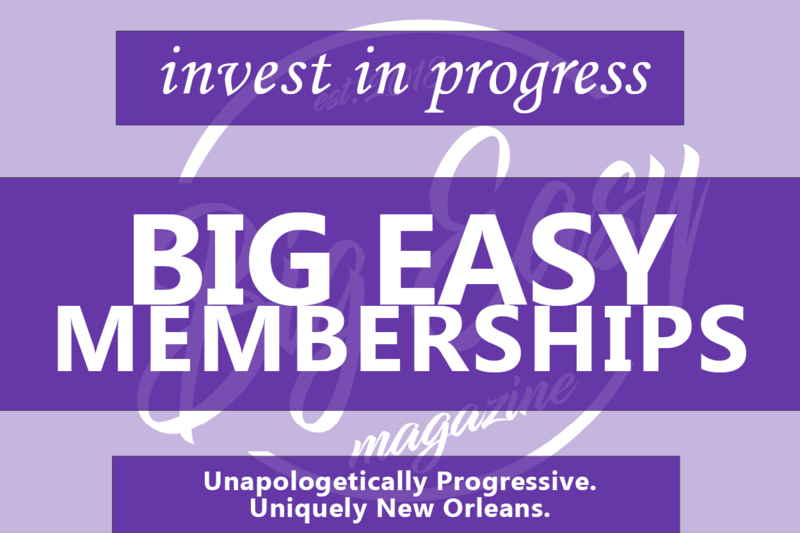 However, it’s rare that those bold statements are also political. This year, two artists decided to bring their politics to the red carpet: Joy Villa, and Ricky Rebel. Both showed off pro-Trump fashion choices on the red carpet. 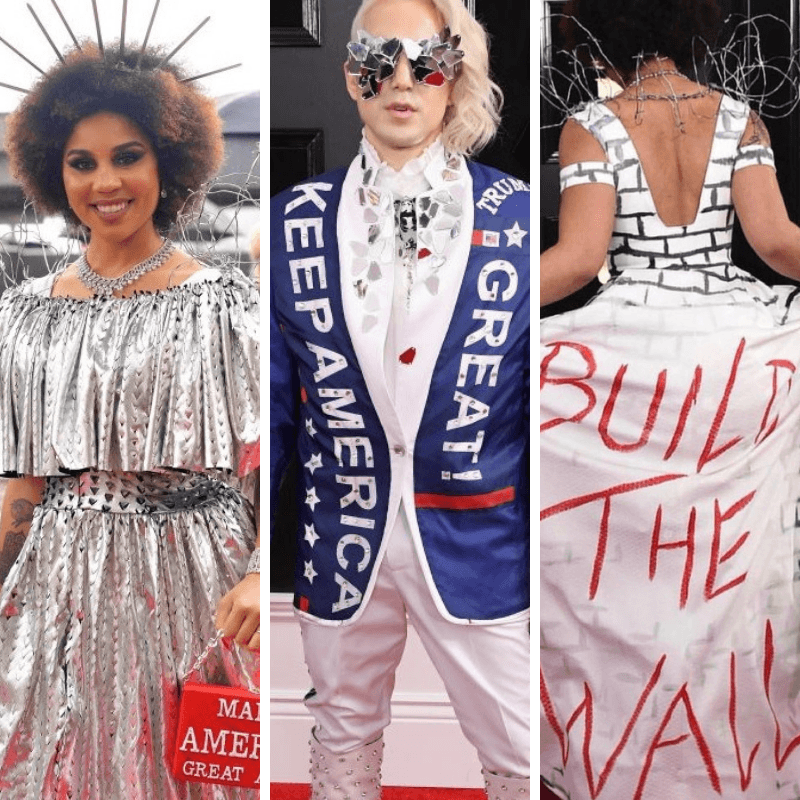 Joy Villa wore two dresses to the Grammy Awards – a silver dress meant to be reminiscent of a fence (complete with simulated barbed wire around the shoulders), and a white dress made to look like a wall, with the phrase “Build The Wall” splashed in red across the back. Both looks were accessorized with a red “Make America Great Again” purse. Ironically, she also chose a headpiece modeled after the crown worn by the Statue of Liberty – a beacon of hope for immigrants. 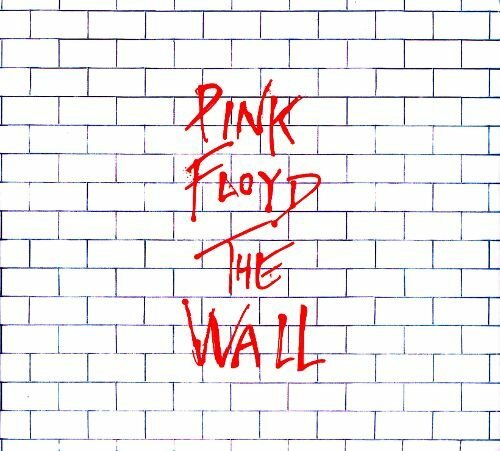 Many took to social media to point out that the design of the dress was very reminiscent of the cover for Pink Floyd’s The Wall album, which many fans view as a lament against systemic oppression and self-imposed isolation. This isn’t the first time Villa has brought her politics to the red carpet. In fact, she’s becoming somewhat known for it. In 2018, she wore a white dress featuring a hand-painted baby inside a uterus-shaped rainbow. The dress also proclaimed the anti-abortion message “Choose Life.” In 2017, she walked the red carpet wearing a dress made to look like a Trump “Make America Great Again” campaign banner (complete with Donald Trump’s name emblazoned on the back). After Villa’s first politically-themed and controversial fashion choice in 2017, sales of her debut album Make the Static soared, landing her at #12 on Billboard charts the next week. Ricky Rebel has long been both an outspoken LGBT activist, and an outspoken supporter of Donald Trump. At this year’s Grammy Awards, he decided to bring that support to the red carpet wearing a “Keep America Great” jacket very reminiscent of the dress Villa wore in 2017. Rebel’s support of Trump has dismayed many in the LGBT community, who mostly view Trump’s administration as anti-LGBT. In the past, Rebel has performed at many Gay Pride festivals and events, as well as the 2016 “Get Out! 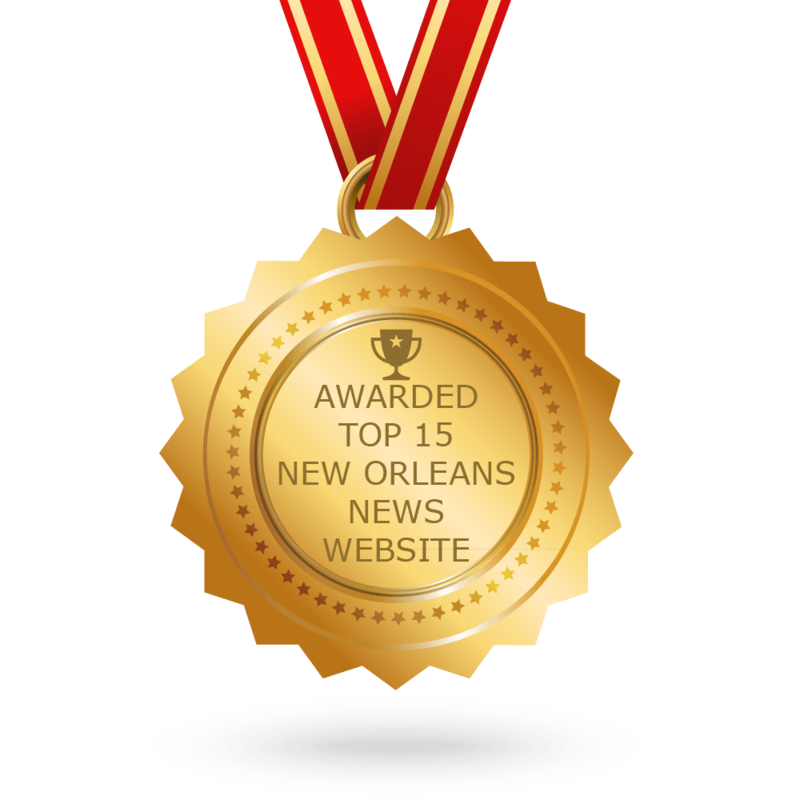 Awards”.